The nursery is for children who need an active outlet. Children must be at least nine months (or sitting without support) to come to the nursery. We look after children up to four years old. Your children will enjoy playing with other children, listening to music and having a snack while being supervised by trained volunteers. We are able to be flexible for children with special needs. 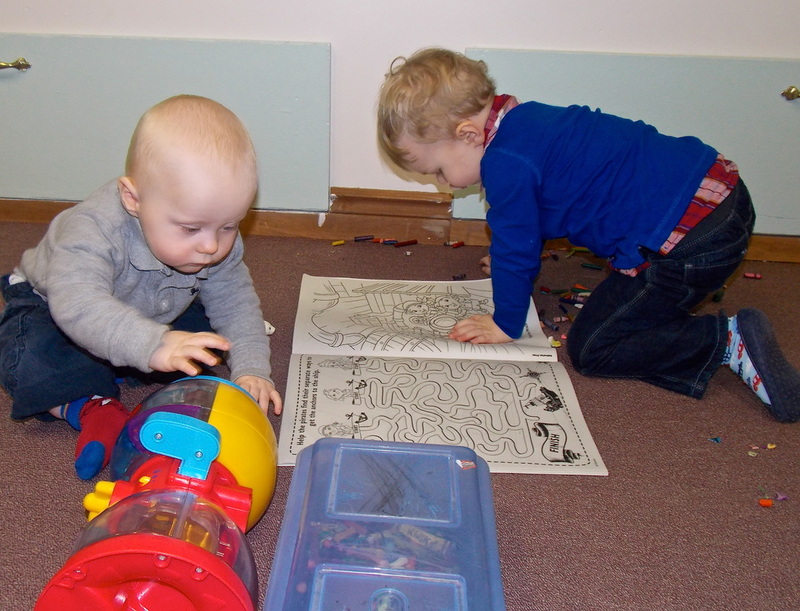 When the nursery is not manned by our staff, children must be supervised by an adult. • Nursery staff will be available Sunday morning. They will wear badges to identify themselves in the sanctuary. • All potential volunteers are screened with an application, references, police check and interview. • We have a nursery committee that ensures we have adequate volunteer staff during each service. 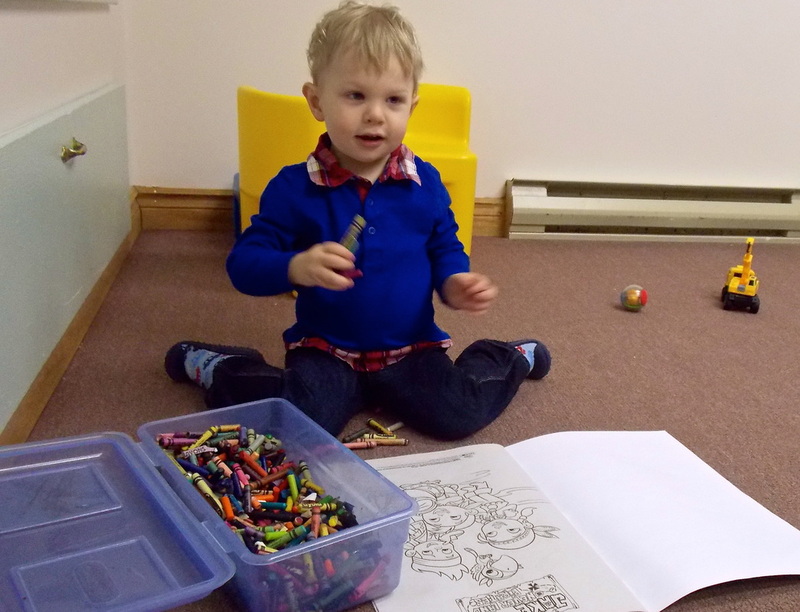 At Marmora Pentecostal Church, it is our goal to provide a safe environment for all children who come to our nursery. To do this, we have implemented Plan to Protect, a child safety policy under which all of our volunteers our trained. 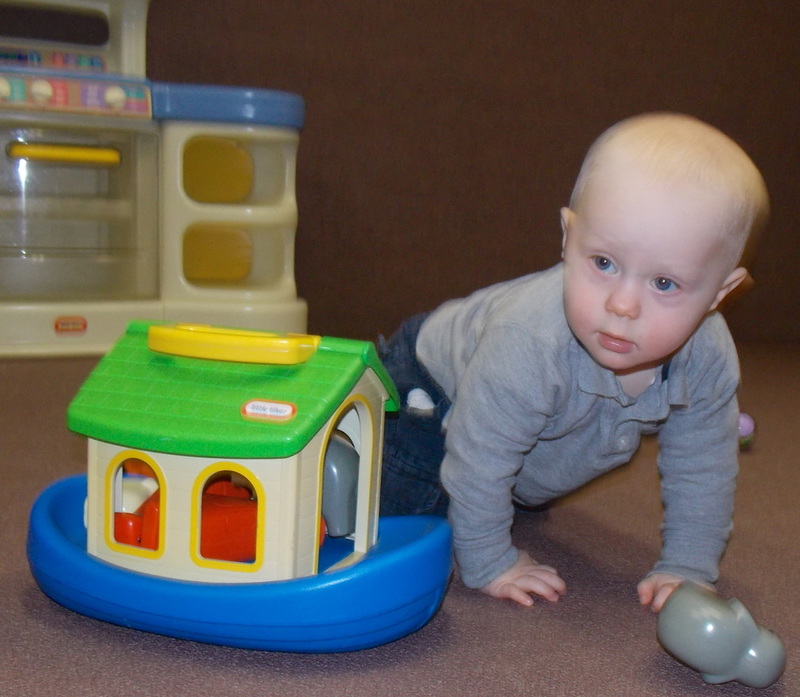 This training arms them with the information they need to ensure your baby's or toddler's safety. The Upstairs Gallery is provided to parents who are looking for a quiet place to take their child and still be able to hear the service. This room is reserved for young children in need a quiet space. Parents must be present with their child in the gallery. The gallery is an ideal place to nurse or give your baby a bottle, change him or her or allow your child to nap. The parent can still be part of the service courtesy of the window that looks out over the sanctuary and the speakers that pipe in the service.